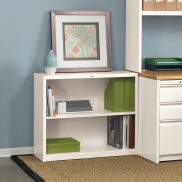 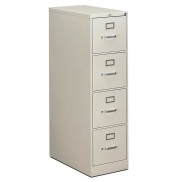 Steel Vertical File Rentals - Office Furniture | Arthur P. O'Hara, Inc. 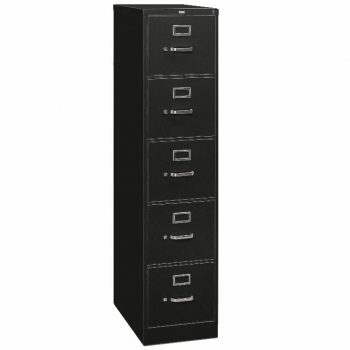 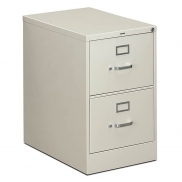 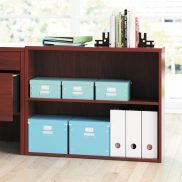 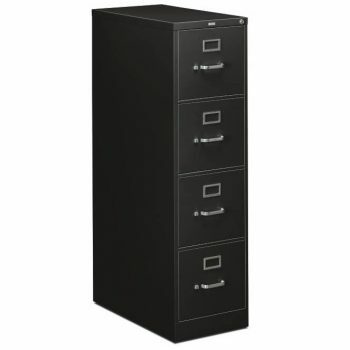 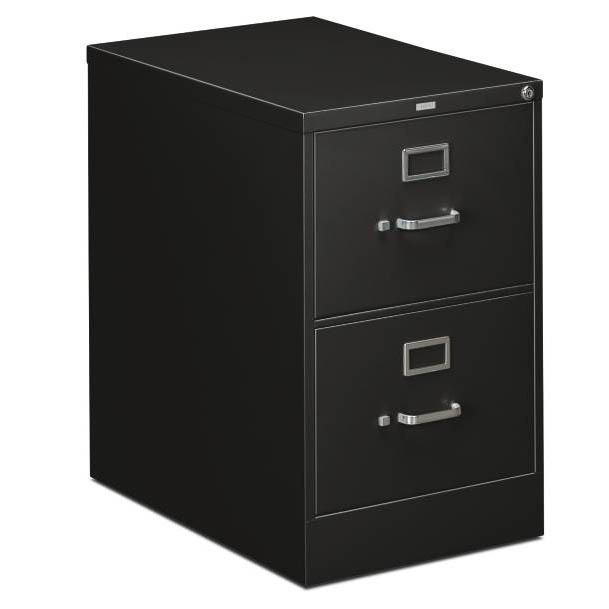 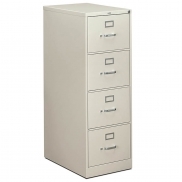 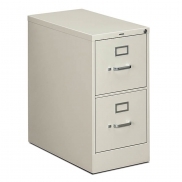 Categories: Rental Filing & Storage, Metal File Cabinets. 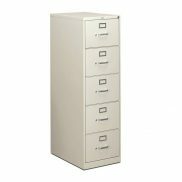 Steel Vertical File Rentals - we offer several vertical filing cabinet rental options for short and long term needs. 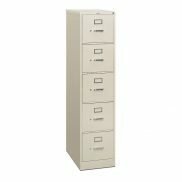 Letter and Legal sizes available. 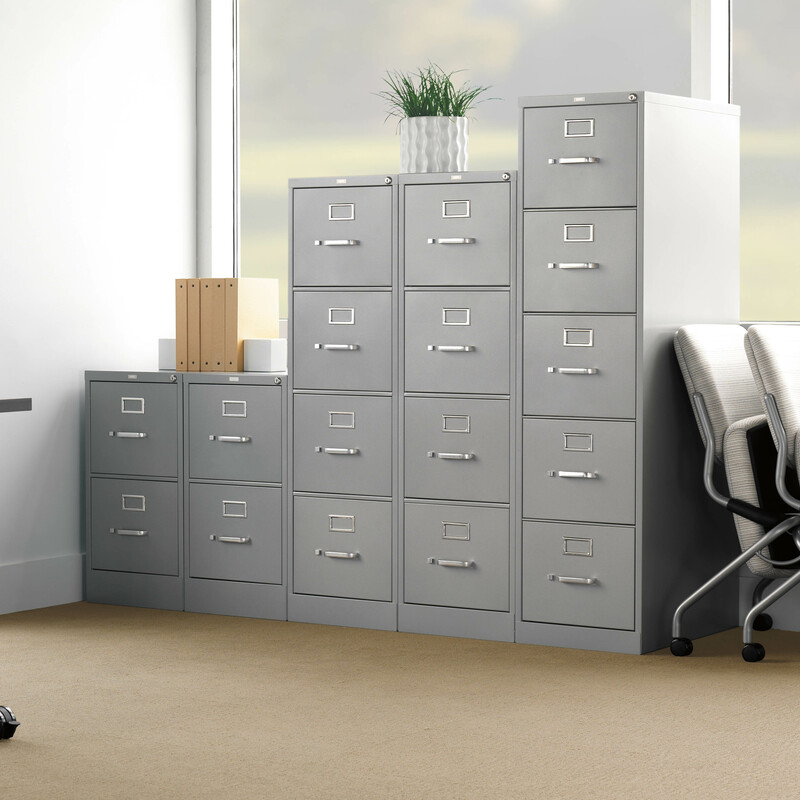 Color options are subject to availability.